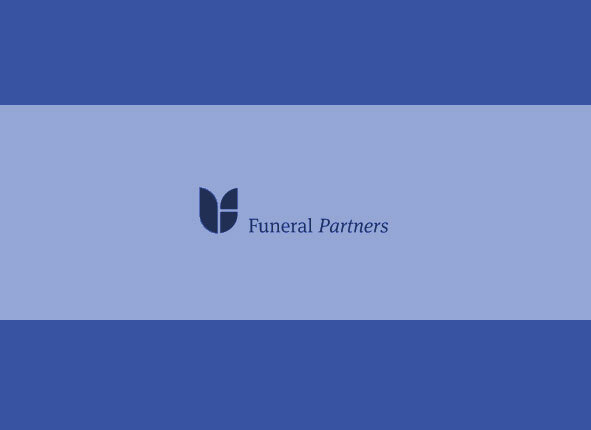 National company Funeral Partners commissioned us to assist their technical staff in the transition from their Drupal websites to WordPress. They had a corporate site and over 60 branch sites that needed to be easy to update but look identical to the Drupal version, maintaining the branding. We presented a number of options that allowed them to move the project forward. Individual branches can now update and manage their own WordPress sites.